Market West makes representation to state and federal governments and other key parties in order to achieve favourable outcomes for its members and the industry as a whole. 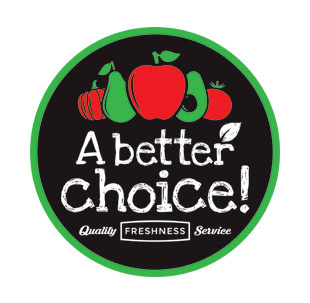 Market West provides various services to its members and also undertakes promotional activities on behalf of the fresh fruit and vegetable industries. 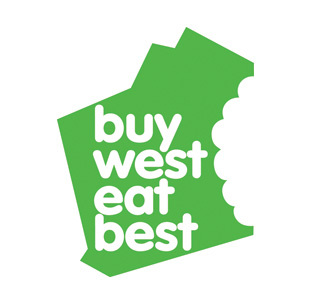 Market West will work with strategic industry partners to grow the fresh produce wholesale industry. Market West will actively represent the common interests of its members at a state and national level and improve the business performance of its members by providing leadership in information and technology development, communication, financial management and promotion.